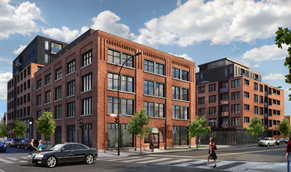 All the units of the William project are all sold. Group Quorum would like to thank all of its clients, suppliers and employees that have contributed to this project's outstanding success. 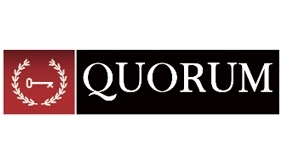 With its desire to maintain Griffintown's heritage and to stimulate life within the community, Group Quorum is proud to have contributed financially to projects supported by local organisations, such as the famous Horse Palace. 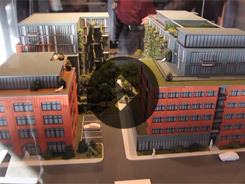 Le William: an urban condo project located at the heart of historical Griffintown, in the South West borough of Montreal. 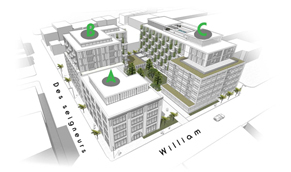 Water, urban fabric, bike paths and Atwater market surround the building and create an enchanting environment only a few steps away from Downtown and its dynamic nature. Clean lines, well thought-out design, contemporary architecture. Urban spaces that meet the industry’s highest standards and that give you access to an experience, to a lifestyle. 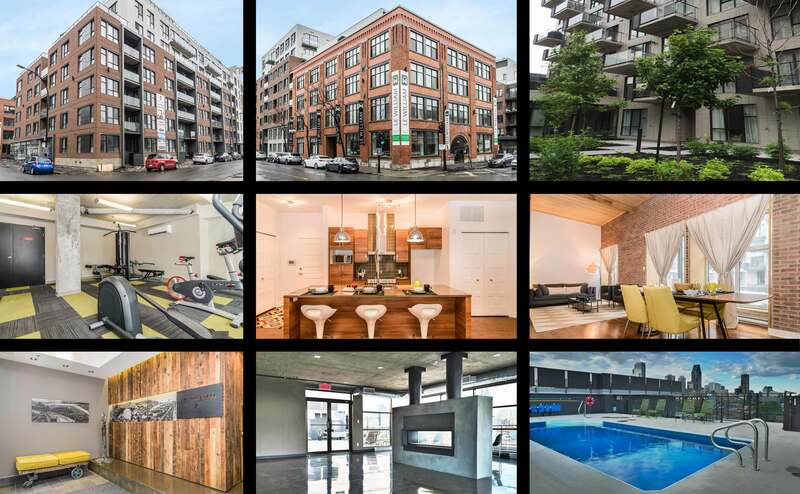 Cantilevered pool, interior parking, urban gardens and green walls, fitness room and countless other attractions surround our 3 1/2, 4 1/2, 5 1/2 units, penthouses and townhouses. 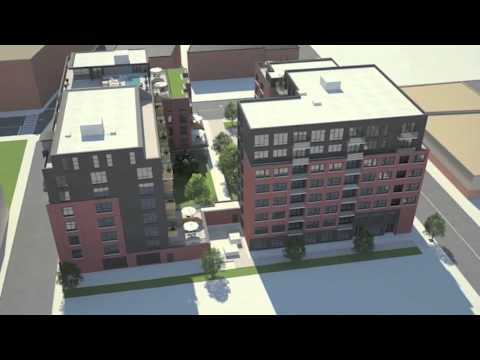 An urban condo project situated in the heart of historic Griffintown, in the South West borough of Montreal. Water, an urban setting, a bicycle path and the Atwater market border this building creating a charming environment but still in close proximity to a dynamic downtown center. A sleek line design in high demand, with a contemporary architecture. 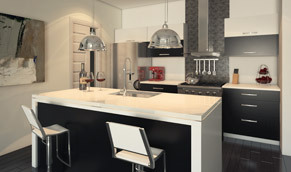 An urban space which follows the highest standards in the industry, while offering you an experience and a lifestyle. 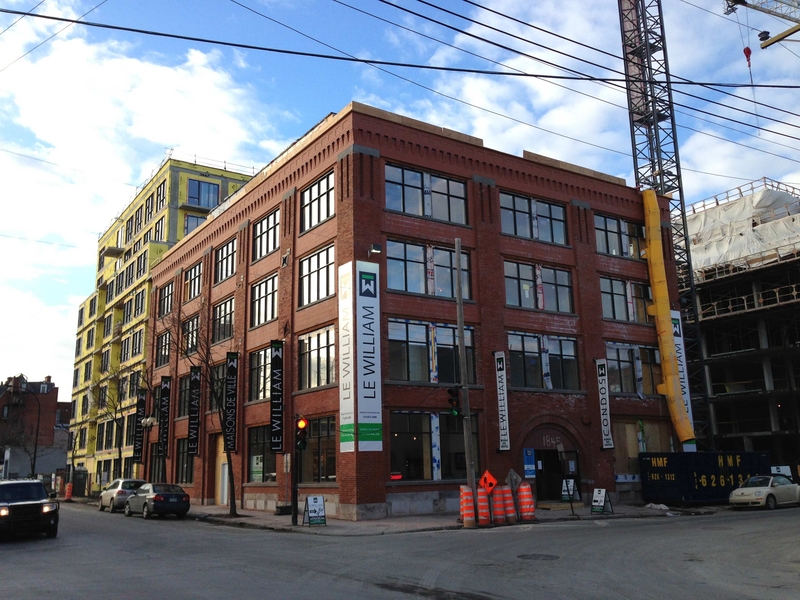 Le William in Griffintown: Official Launch of Another of Quorum's Projects! Quorum invites you discover Le William, a project that was developed with its future residents in mind and conceived to meet their needs. For the first time in the history of Quebec housing, we have called upon the active collaboration of the population by introducing a participatory blog where web users are invited to submit their ideas for the project. Building on the success of the operation, we are pleased to introduce the first real-estate project designed in an interactive 3.0 community-based perspective! Fully integrated to a sustainable development-oriented environment, Le William features an urban oasis. More than just a real-estate complex, Le William is a living space that was converted so that the dwellings can evolve in harmony with nature. Visit our 3D section and find out about green walls and rooftops, indoor gardens, green landscapes, the swimming pool area, the rooftop terrace and urban chalet, and horticultural balconies. A modern haven with breezes of the past, Le William is marked both by its buildings’ unique cachet from the factory days than by its modern conveniences. 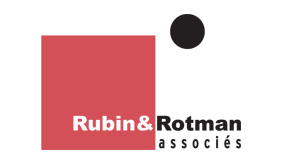 Offering a one-of-a-kind, day-to-day lifestyle, condos, lofts, town houses, community-based recreational and relaxation spaces have been thought-out based on a philosophy of accordance between the urban and the natural, heritage conservation and architectural innovation. © 2019 Le William Inc. All rights reserved. Website design by Vortex Solution.